(Update – Dave no longer runs these websites, but can be found at lesschurn.io and daveschneider.me). I’m just going to come out and say it – no matter what the content is, if you feature influencers in it, it will do better. I know – it’s not always what you want to hear. How come content can’t just speak for itself? But featuring influencers in your post is the most sure-fire way of straight up injecting content promotion into the post itself. You almost can’t fail, to be honest. I know this from publishing over 100 posts on various blogs and consistently seeing a strong correlation between the number of influencers cited and the number of social shares and traffic the post brought in. Some of the most successful posts I’ve seen and written don’t even have much content – they’re just resource guides. Now, it’s worth mentioning that his post also has killer design, and that’s what makes it stand out. The result is over 1k shares and I’m sure tons of visits every month. We decided to try to replicate this on Ninja Outreach by creating a resource guide all about traffic generation techniques. What we came up with was 126 Traffic Generation Case Studies. Although our blog gets merely a fraction of the visits Brian’s get we still managed to generate over 300 social shares and thousands of visitors to our post. We did the same thing again with The Big List Of 200+ Content Marketing Tools and got another 500 shares. If you haven’t tried a large list post yet, start coming up with a list of ideas, and then think about how to integrate influencers into each one. 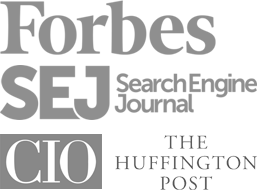 Expert round ups are popping up all over the place and for good reason – they generate a ton of traffic. In fact I don’t know if I’ve seen an expert round up that didn’t get a large number of social shares and comments. What makes these different from resource posts is that the expert has to actually contribute content to the post. This requires them to agree to being featured beforehand. In my experience about 33%-50% of people will say yes – it is a free feature after all. What makes these posts epic is the shear amount of content that goes into them. Some of them end up being over 10k words, which allows them to rank nicely for a lot of long tail keywords. If you’re not a fantastic content writer, an expert roundup can be a great way to leave the writing to the professionals and focus on the other aspects like promotion and design. Blogger awards are a play on the list post. I first stumbled across the idea while looking at Tom’s blog Leaving Work Behind. 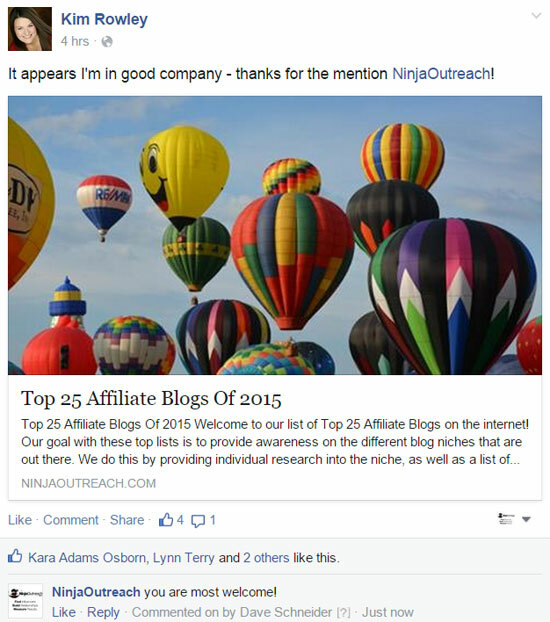 He featured the top 100 bloggers you need in your life, which generated 182 comments. That was back in 2012, and I guess it was so successful he’s done it 3 more times! 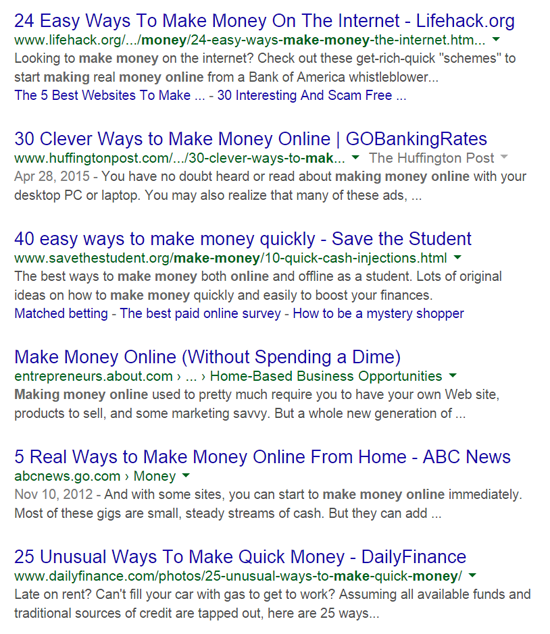 And I expect it to do well in the SERPs too. If you’re looking for a way to boost the exposure of your posts – start featuring influencers. The three methods I’ve discussed above are perfect for just about any niche. By featuring 30 or more influencers, and reaching out to each of them individually, you’re almost guaranteed to end up with a post that sends you hundreds of visitors and social shares. David Schneider runs Lesschurn.io you can also find him at daveschneider.me.